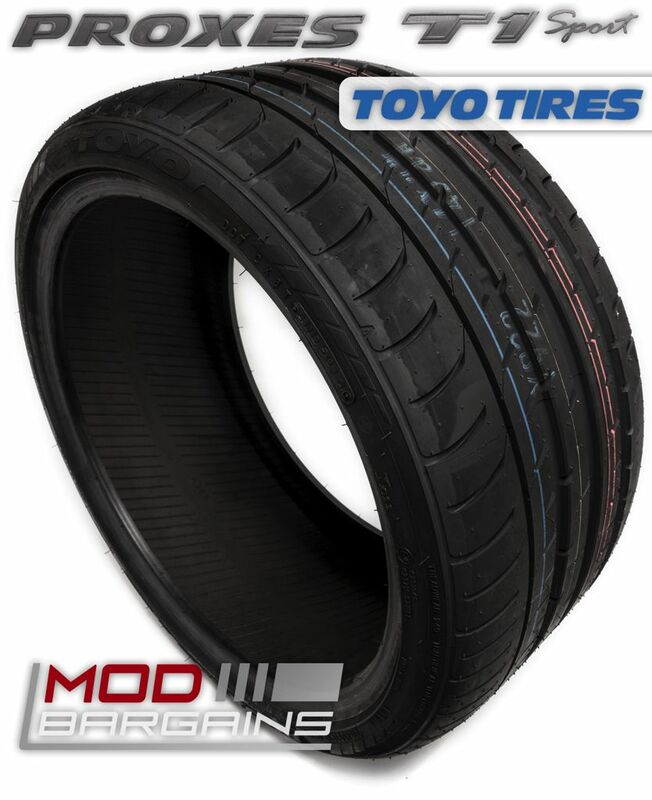 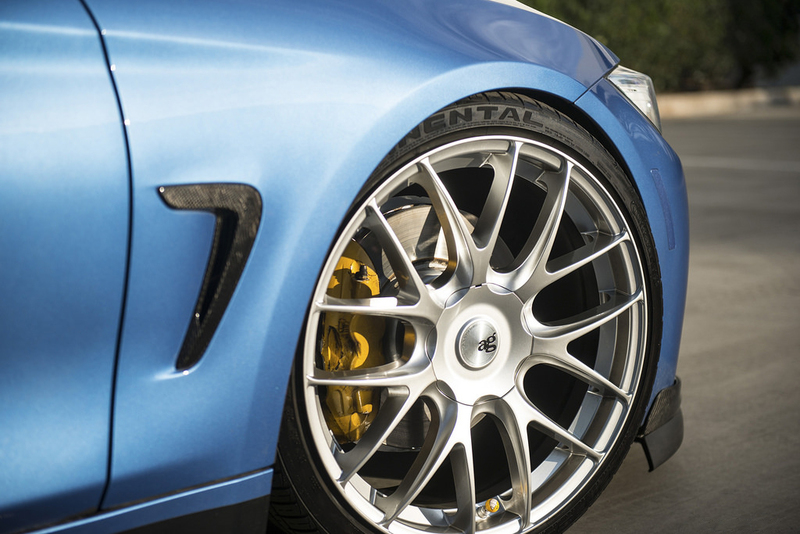 This split 7-spoke design will make your BMW stand out from the rest and make a bold visual statement wherever you go. 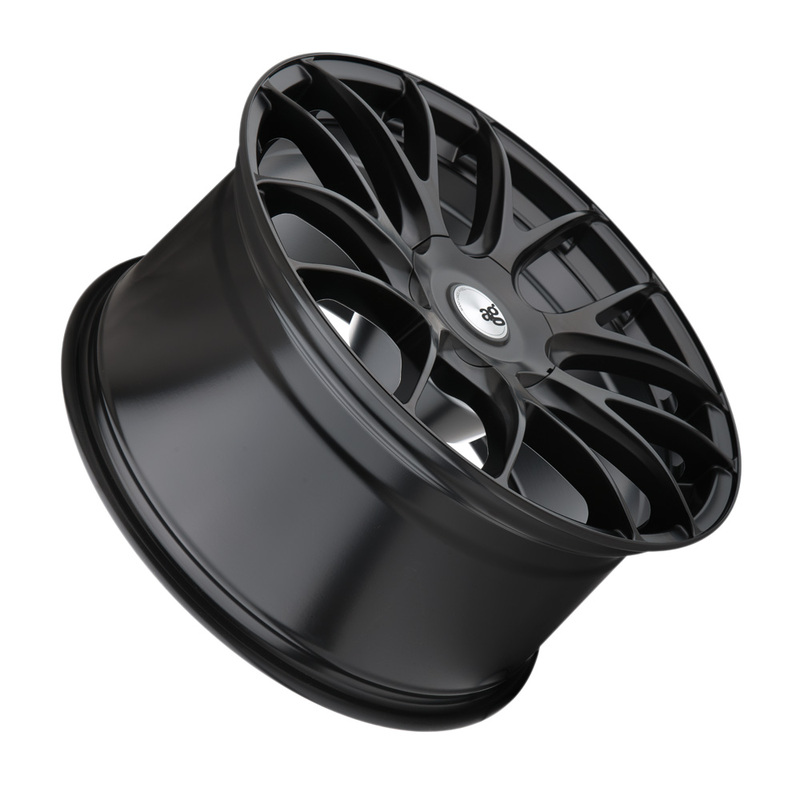 Avant Garde created these M410 wheels from the ground up, designing a completely new style. 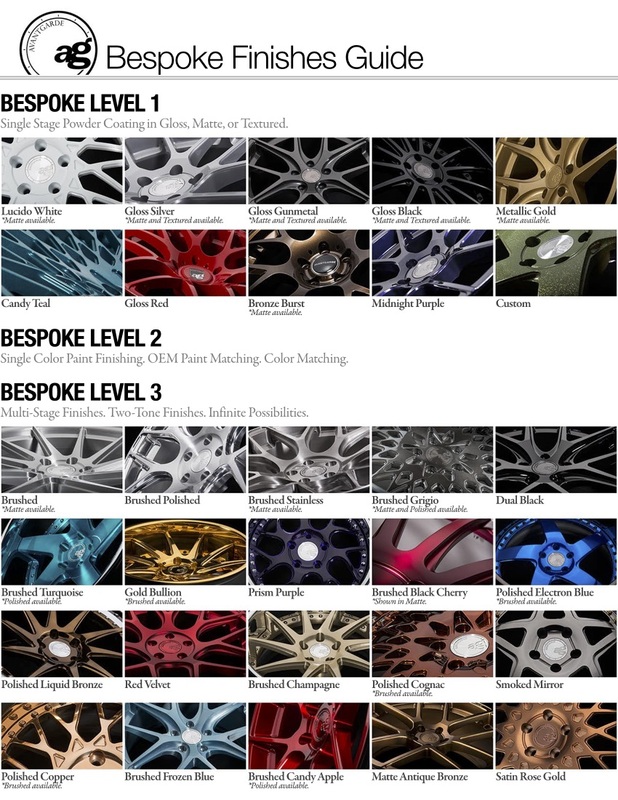 These Avant Garde wheels are guaranteed flawless straight from the factory. 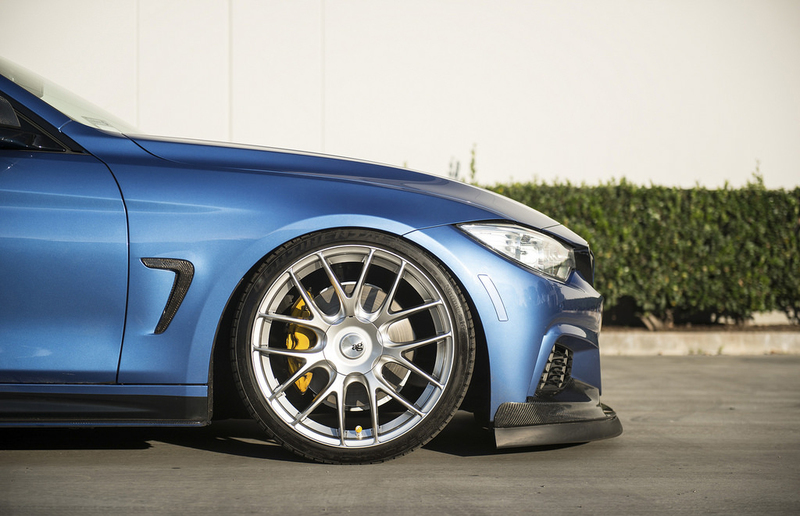 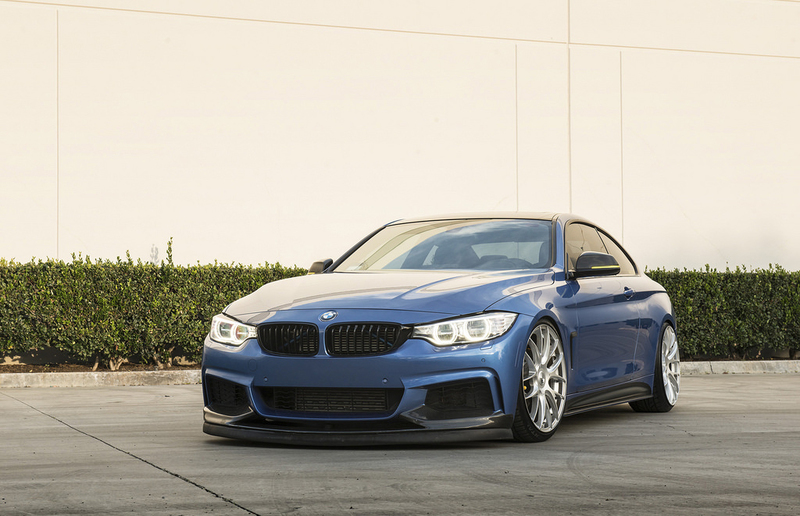 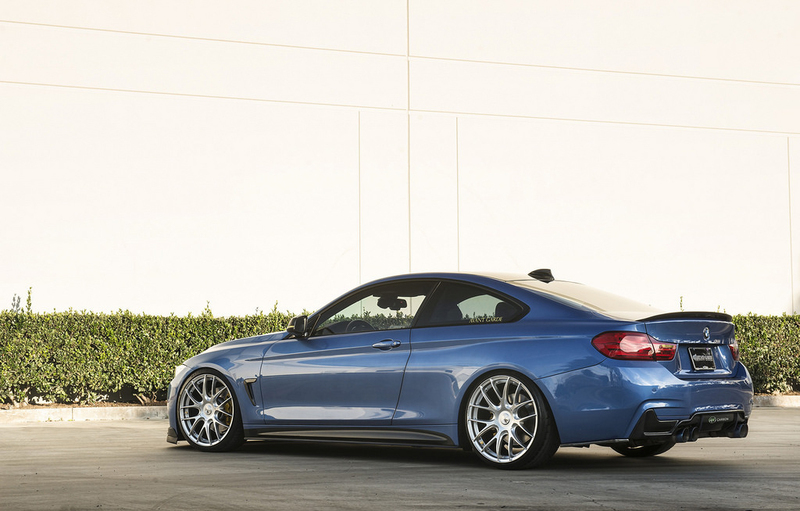 With perfect fitment and evenly coated finish, your BMW is sure to stand out amongst the rest. 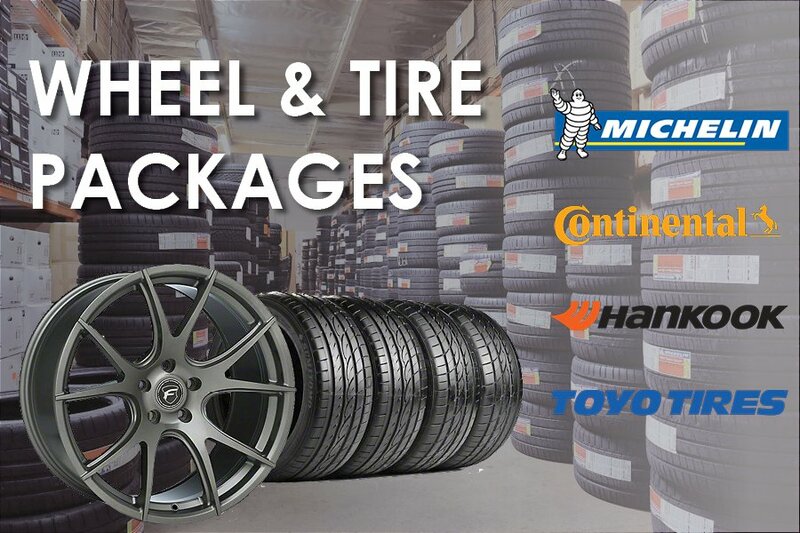 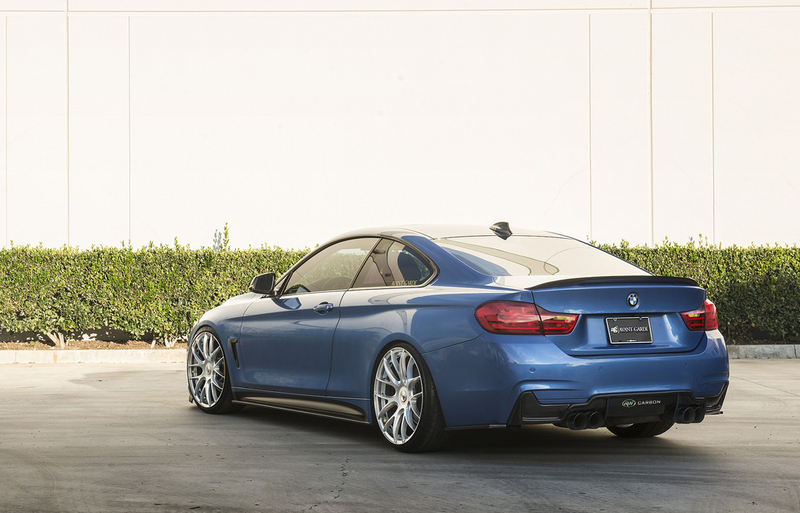 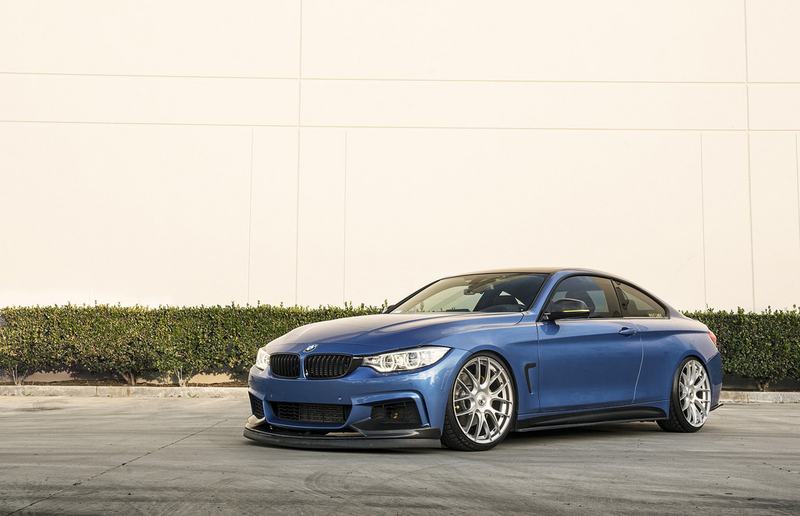 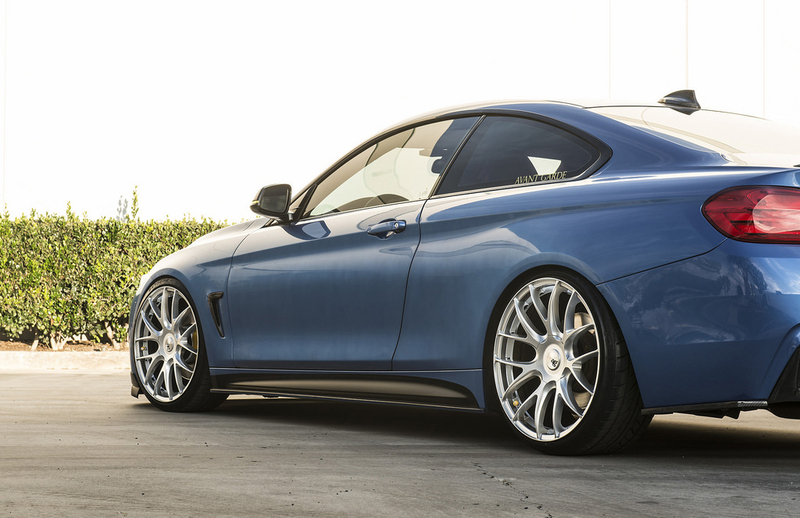 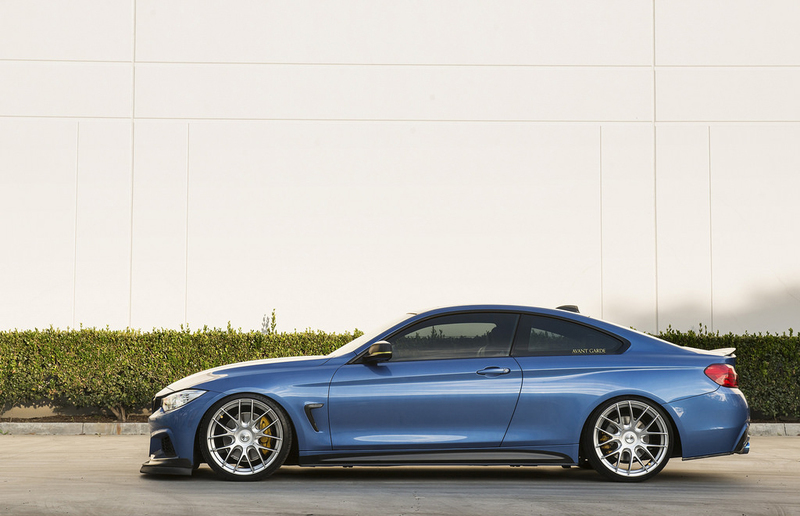 These wheels are custom made to order to fit your vehicle like a perfectly tailored suit.